Mrs. Dorothy Camp Upperman has established an endowed scholarship at Southern Arkansas University in memory of her husband, Robert E. Upperman. 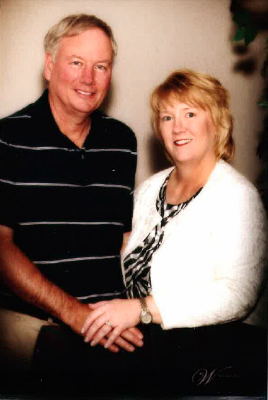 A native of Springhill, Louisiana, Upperman graduated from SAU in 1980 with a BS in Recreation and Community Services. While at SAU Upperman pitched for the Mulerider baseball team. The scholarship will benefit a baseball player. Following graduation, Upperman worked for gas pipeline and utility companies in Texas and Oklahoma. At the time of his death, he was employed by Wal-Mart Stores, Inc., as a cable technician. Mrs. Upperman is the daughter of SAU alums Jerry and Sally Allen Camp of Bella Vista, AR.